TrumpeterVille is animal allegory in the tradition of Animal Farm by George Orwell. The story reflects American political culture before and during the presidency of Donald Trump. TrumpeterVille might be called animal allegory but it doesn't hold a candle to George Orwell's Animal Farm. It is pure nonsense. But it did get a laugh or two from me because of the author's selection of names and terms he used in this story. 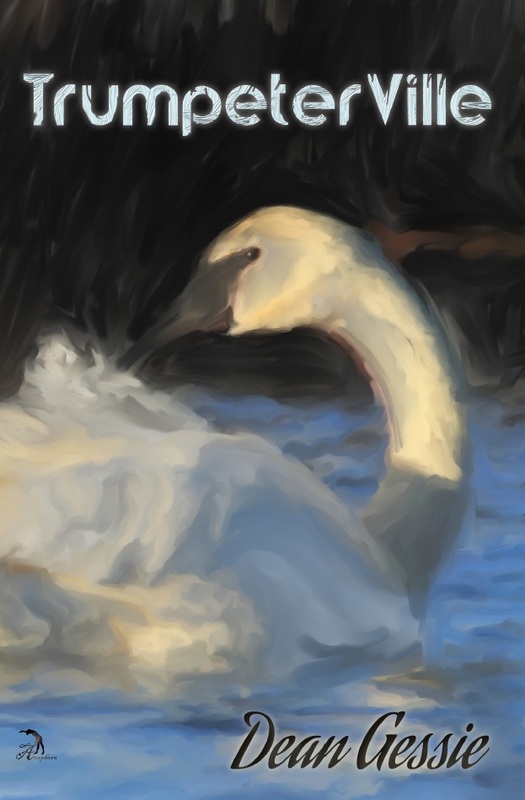 President Lulu: the first black knob elected as the leader of Swanville, whose signature accomplishment was the Swan Care Act, also known as Lulu Care. Trumpeter or the Trumpeter: his campaign slogan was Make Swanville Great Again! He boasted that his beak was waaaaaaay bigger than yours. And so were his feet! He was going to replace Lulu Care with something terrific. It was going to be wonderful! And he was going to drain the swamp. He honked day and night using one hundred and forty windpipe vocalizations. Madam Secretary, also called One Percenter and Madam Status Quo. Trumpeters wanted to put her on a barbecue spit because of her purported crimes. imPALE Her! imPale Her! imPALE Her! That's what they yelled at Trumpeter rallies. Bunion: Trumpeter's Chief Political Adviser who helped him drain the left-wing swamp and convert it to a right-wing swamp. Cinnamon: Trumpeter's Press Secretary who got along great with WHITE BARK NEWS and ROCKS NEWS, but had hissy fits with USS News. The story goes on. The beavers in the North built a dam, a veritable wall that lowered the water level in Swan Lake. And the Trumpeters yelled, "Tear Down That Wall! Tear Down That Wall!" Throw in such terms as the White Loaf Rebellion, the War on Error, the Russian Swan Affair, Bewick Swans, and overwhelming evidence of lake to lake collusion and you have the recent sad state of the American Political scenery presented as a satire. Both the Political Right and the Political Left are ridiculed in this story. The sad thing is that you're going to think that half of it is true. It just depends on whose side you're on. Nancy Pearl, originally a librarian by trade, has written a number of nonfiction books that help people decide what to read. And she is the host of a television show, Book Lust with Nancy Pearl, where she interviews writers, and discusses their books with them. Now she has written her own novel. And it is not about the life of a librarian. Not even close! By the looks of the front cover, you might think that the book is about a woman who had a whole lot of boyfriends. But you would be wrong. 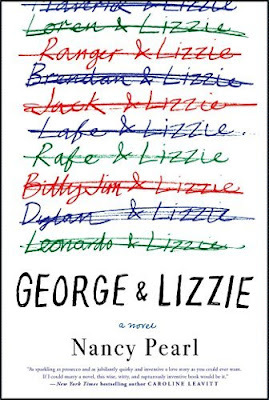 Lizzie, the main character in the book had only one true love in her life. And he left her and never came back. The name of her true love is one of the names on the front cover of the book. But it isn't George. George was just the name of the guy that she married. You don't have to be an old fan of the Brooklyn Bums to enjoy reading this book. In fact, you don't even have to be a baseball fan at all to enjoy reading this book. But if you are a baseball fan–and a fan of the old Brooklyn Dodgers at that–you will enjoy reading this book even more. 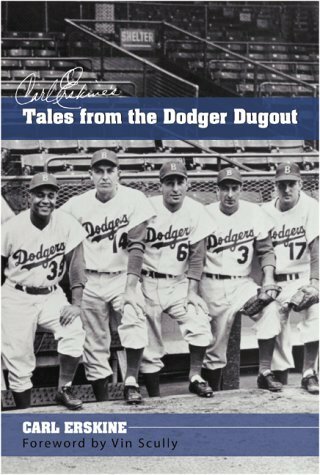 In this book, Carl Erskine tells 175 anecdotes about his teammates, rival players, managers, and even one about a Dodger batboy. He reminisces about the Yankee-Dodger rivalry, the Dodger-Giants rivalry, and about his teammates' acceptance of Jackie Robinson as the first black baseball player in the Major Leagues. Not all the tales were from the Dodger dugout. One of them in particular came from the Polo Grounds bullpen on a rather memorable day for New York Giants fans. It was the ninth inning of the final game of the 1951 playoff series, and the Dodgers had a two-run lead. But the Giants had two men on base, and the potential winning run coming up to bat in the form of Bobby Thompson. Carl Erskine and Ralph Branca were warming up in the Polo Grounds bullpen for the Dodgers, and Charlie Dressen, the Dodger manager, called to see if his relievers were ready. "They're both ready," said Clyde Sukeforth, the bullpen coach; "However, Erskine is bouncing his overhead curve." So Dressen called for Branca. The rest is history. As for Erskine, whenever he was asked what his best pitch was, he would say, "The curveball I bounced in the Polo Grounds bullpen!" Every now and then there is a book that comes my way that I just can't put down. The Card Catalog is the latest one of them. 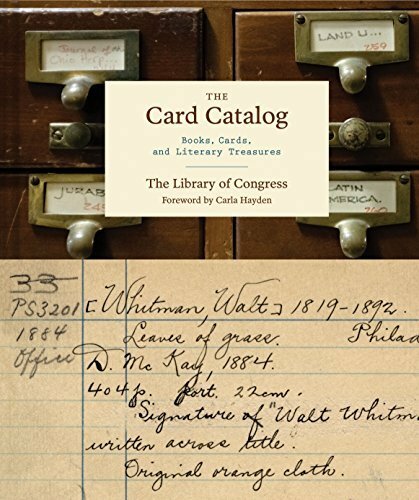 Surrounding the book is a belly band displaying the LOC card catalog of Walt Whitman's Leaves of Grass. 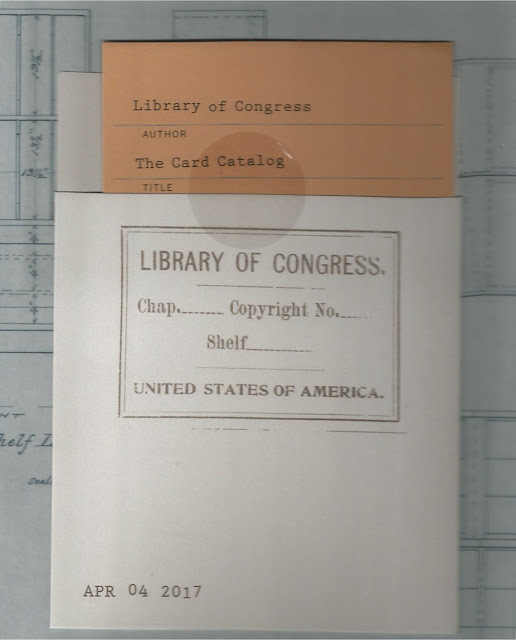 This is just one of over seventy images of LOC catalog cards displayed in this book. And on the opposite pages are images of the literary treasures the catalog cards identify. Interspersed among the images are sections detailing the history of the card catalog from its origin to its rise and fall. Before there were card catalogs, there were several other methods used to catalog libraries, all of which are identified in this book, the earliest of which was a Sumerian cuneiform dating to around 2000 B.C. The Library of Congress wasn't the first library to use catalog cards but it advanced their use nationwide by providing copies of its own catalog cards to libraries across the country. "As is the wont of many old farts in retirement, I was reminiscing..."
These are the author's words, not mine! David H. Stam wrote those words in his Epilogue, "The Origins of this Screed." And in the very first paragraph of his Preface, Stam suggests that we go to this Epilogue near the back of the book "for more direct stimuli on the origins of these autobiographical memories." Now I am neither a slow reader or a speed reader, but that is the shortest time I ever got to Page 285 of any book! In his Epilogue, David H. Stam was reminiscing to a friend about some events in his career when said friend suggested he write about his experiences. That was in 1998 – And in Beijing, of all places. It would take another ten years at least, and the urgings of a few more friends before Stam decided to write about his experiences. And he had a lot to write about; not only about himself, but about the many friends he met along the way in his many years of librarianship. Here is where I, myself, diverted a bit. Instead of returning to the Preface, I proceeded from the Epilogue to Stam's Index – I sometimes browse the index of a book before reading it. When browsing Stam's Index, I recognized a number of names. His Index is a veritable Who's Who in the Library, Literary, and Book Arts Worlds. 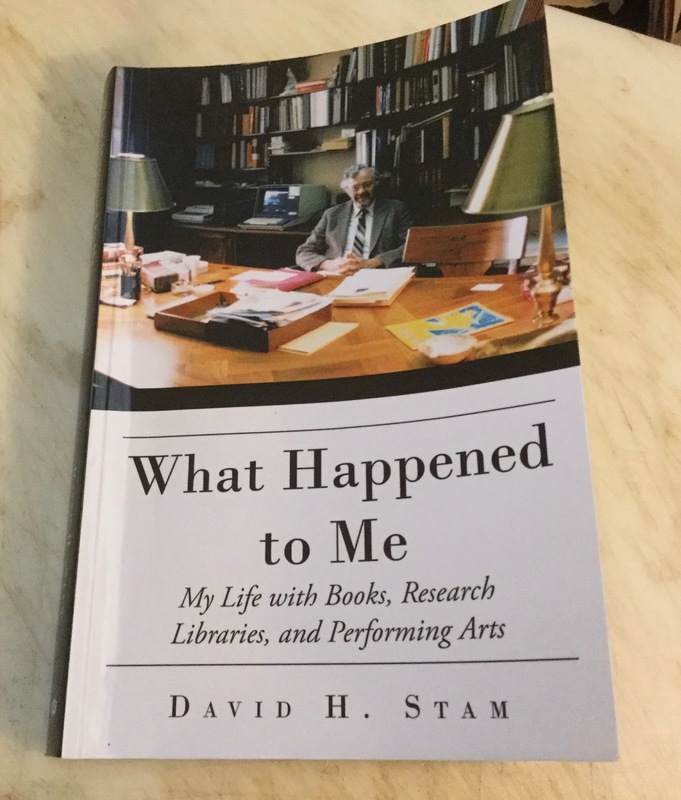 In his forty years of library work, David H. Stam worked his way up from a clerk-typist position at the New York Public Library to positions in the upper echelons of library administration: at the New York Public Library, the Newberry Library, as well as at the libraries of Johns Hopkins University and Syracuse University. David H. Stam devotes the first fifty-nine pages of his book to his family, his childhood, his schooling, and his two-year stint in the U. S. Navy as a journalist. 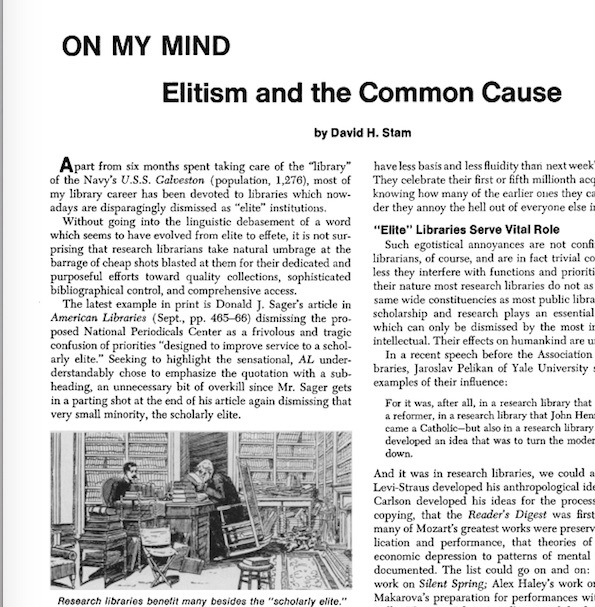 As a child at his local library, Stam "resolved to read the entire library collection, starting with Dewey 001." And by his high school years, he fancied himself to be, in Coleridge's terms, a library cormorant: a voracious reader. Stam's career working with libraries actually began while he was still in the Navy. While his ship, the USS Galveston was being converted to a modern missile cruiser, Stam was put in charge of the ship's library of 3,000 volumes of books. From page 60 on, Stam rambles on about his life with libraries, and about a few of his side interests. I found his book to be an interesting read for the most part. 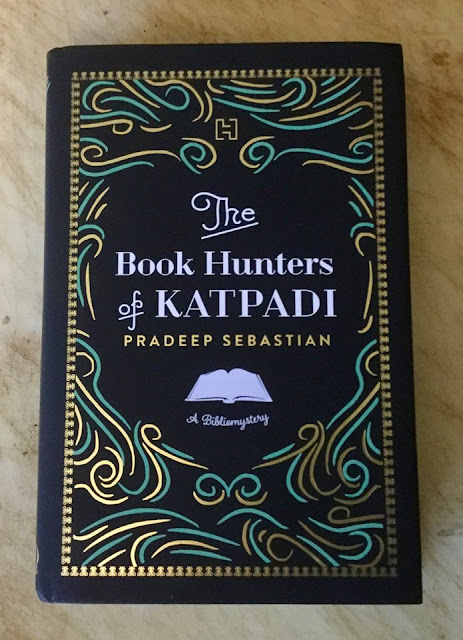 His subtitle: My Life with Books, Research Libraries, and Performing Arts, identifies two of the areas I found most interesting, with Performing Arts being the least interesting–nothing wrong with Performing Arts, mind you; it's just not my cup of tea. Although the majority of his book pertains to matters of librarianship–and rightly so– Stam devotes a few pages to his life as a book collector (Yay!) and happens to mention his Polar Exploration Collection and his Leigh Hunt Collection. Moreover, Stam is a member of the Grolier Glub, and mentions the club no less than twelve times in his Index. And Stam and his wife Deirdre have enjoyed a long companionship with their friend, Terry Belanger, founder of the Rare Book School, and Stam reminisces about their friendship in his book as well. What I appreciated most about David H. Stam's book, however, was his positioning of his footnotes on the pages they referred to, instead of at the back of the book, a sore point of mine. I would rather have the reference sources of the footnotes of related information readily available than have to flip to the back of the book and search for the references. And Lord help me if I wait until I finish reading the book before referring to the footnotes! I wouldn't remember what the footnotes were referring to in the first place! There! Rant over! 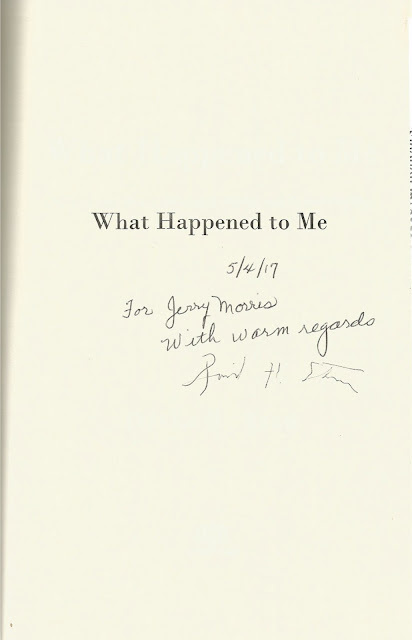 I should mention that my copy of What Happened to Me... came from the author himself. 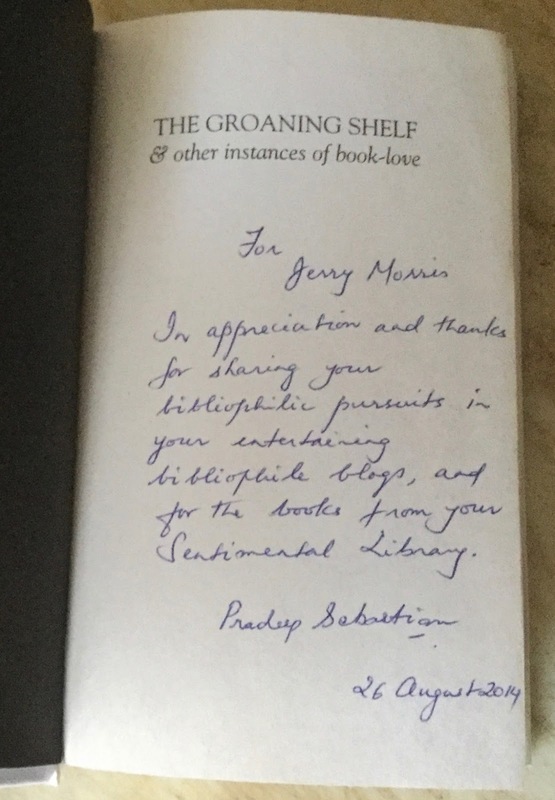 Being a Leigh Hunt collector, David noticed my April 27, 2017 post to My Sentimental Library blog, Leigh Hunt & Two Leigh Hunt Collectors: Joseph T. Fields & Luther A. Brewer, on the web, enjoyed reading it, and wrote to tell me about his own Leigh Hunt Collection. And what a collection it is! Finally, David's selected publications are listed in Appendix II of his book. 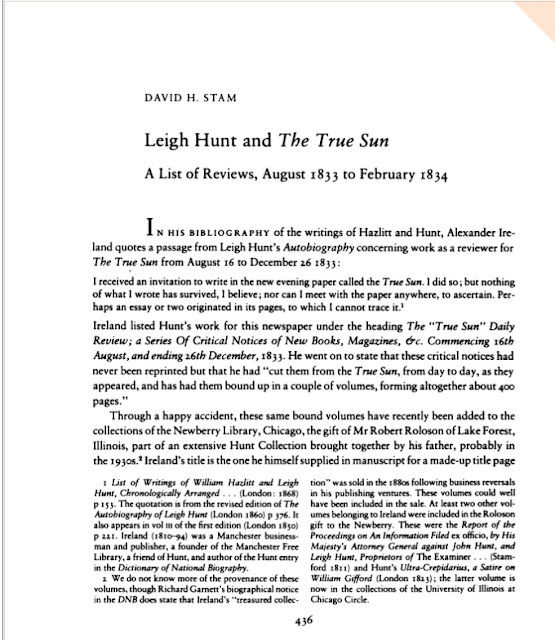 I have made use of this list to read his online articles and to acquire copies of available Leigh-Hunt-related publications. 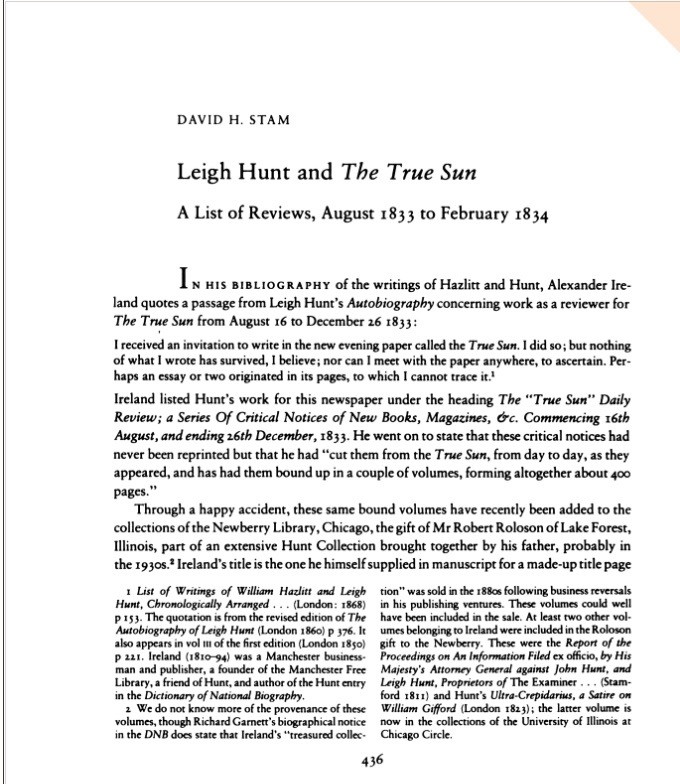 Now, it seems, I am starting a Leigh Hunt sub-collection: books containing articles by David H. Stam about Leigh Hunt! One might assume that the sale of the Hubert's material would be as twisted and difficult as the events leading to its discovery. In actuality, the process by which the archive came to market proceeded in such a straightforward and timely manner that it almost seems out of character with the rest of story (262). 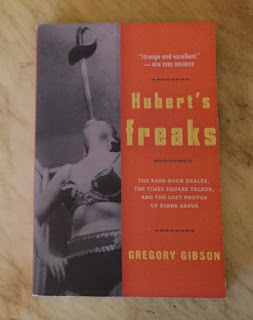 Gregory Gibson 2008: the first paragraph of the last chapter of the hardback edition of Hubert's Freaks. I don't usually buy both the hardback edition and the paperback edition of a book. 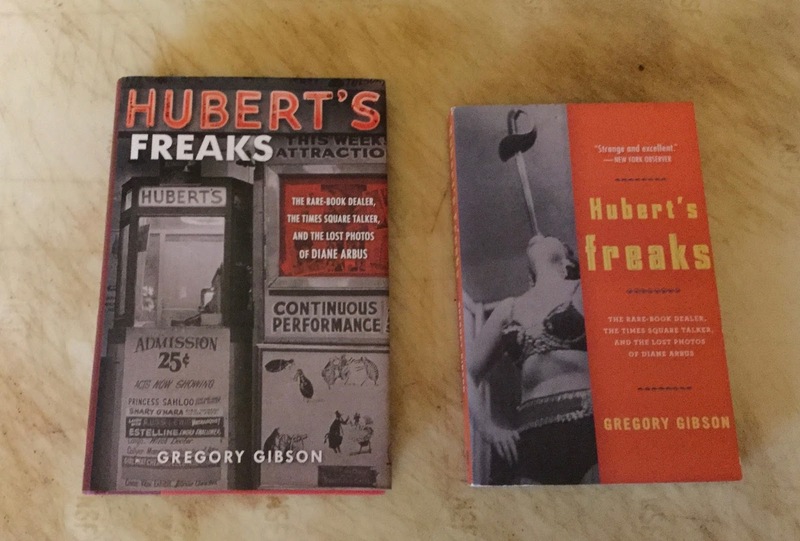 But I made an exception for Hubert's Freaks. I'll explain why after reviewing the hardback edition of the book. Gregory Gibson uses the words twisted and difficult to describe the events leading to the discovery of the Hubert's archive. I shall add the word freakish because Hubert's Freaks has a rather freakish beginning. In the Preface, the author tells us about the out-of-body experience of Bob Langmuir, the main character of the book. He was ejected from a vehicle on the same day the photographer Diane Arbus slit her wrists while soaking in her bathtub, the first of a number of coincidences. Throw in a man dressed all in blue and walking on crutches who retrieved a tire for Bob to sit in to ease his pain immediately after the accident, and you have either one freakish introduction–or maybe it was just a mere hallucination on the part of the main character, the bookseller Bob Langmuir. He didn't remember the details of the accident until years later when he freaked out while hitching a ride from a drunk driver on the Massachusetts Turnpike. And, mind you, this is just from the Preface! Gregory Gibson knows how to weave a tale. He gives us some background on Hubert's Museum and its entertainers. Then he tells us a little bit about Diane Arbus, emphasizing that everyone pronounced her first name as Deeyan. Gibson doesn't re-introduce the main character Bob Langmuir until the fifth chapter of the book, which sounds bad, but it's really not because we're only on page 32 of the book. It was an emotional roller coaster for Bob Langmuir for a while after that: deep depression, a rocky marriage, and nasty, prolonged divorce proceedings. By page 142 Bob had signed himself into a mental hospital. Prior to that, Bob had given up antiquarian bookselling and switched to the acquisition and sale of ephemeral material pertaining to African Americana. Bob had already acquired photos and documents of a Black sideshow from a so-called Nigerian prince named Okie. Bob's diligent research revealed that the photos were of the freaks of Hubert's Museum. And the photos were taken by Diane Arbus. Among the documents was a notebook of Charlie, the Times Square talker of Hubert's Museum. Meanwhile, Gregory Gibson is telling us more about Diane Arbus and her connection with Hubert's Museum, and the world of art. Gregory Gibson begins Part Two of his book on Page 143, and titles it the New Bob. By page 156, Bob was out of the hospital and living with friends because his wife had a Protection From Abuse (PFA) order forbidding him to go anywhere near her. By page 159 Bob is moving in with a woman he met on the internet–not a bad thing at all because Bob and Renee are still together. And happy about it. Meanwhile, Bob is told that the Arbus photos need to be authenticated by the Arbus Estate, but the authentication process in no way proceeds in a straightforward and timely manner. All the while, Bob is searching the web for additional ephemera relating to Arbus and freak shows, and African Americana, and comes across G. T. Boneyard, a Florida dealer who appeared to have the second half of the Hubert's archive, including five vintage photos possibly taken by Diane Arbus. Bob flew down to Florida and traded a sideshow collection for the material from Hubert's archive. But it took more than a day because G. T. Boneyard "had to sleep on it" before consenting to the deal. We're now on page 185 and Gregory Gibson is filling us in on the life of Richard Charles Lucas, AKA Charlie, the Times Square talker, which takes up six pages. Bob shared the same initials as Richard Charles Lucas: R. C. L. which stands for Robert Cole Langmuir. Moreover, both Bob and Charlie shared the same birthday, August 15. It would only take Gibson five pages to write about it, but it took an entire year for the authentication process of the Arbus photos Bob acquired from the Nigerian prince Okie to be completed by the Arbus Estate. Diane Arbus's daughter Doone did it, and she did a sloppy job of it, authenticating one of the Arbus photos twice. Of the twenty-nine photos, Doone authenticated twenty-two of them from the negatives in the Arbus Estate's files. And Bob still had to get the five Arbus photos he acquired from Boneyard authenticated. A whirlwind of action and inaction occurs in the next sixty plus pages, or over two years of real time. Bob's divorce proceedings dragged on; the judge ruled the Arbus archive to be part of the estate. The agreed-upon stipulated value of the Arbus archive was $250,000, which was the estimate previously given sight unseen by Sotheby's. Bob's wife then fires her third lawyer and her fourth lawyer suggests a settlement that is agreeable to both parties. And surprisingly, the Arbus archive was not a part of the divorce settlement. The on-again-off-again dealings for a sale of the Hubert's archive and Diana Arbus photos to the Metropolitan Museum of Art dragged on. And finally, Steve Turner, an old friend of Bob's, worked out a deal with Philips de Pury and Company to sell the Arbus photos at auction. The auction was to take place in April 2008. The experts at Philips de Pury expected the selling price of the photos to exceed a "life-altering sum." Gregory Gibson didn't think the money would change Bob; "he had already changed." I wanted to know how much Bob got for the Arbus photos! I learned from one of Gregory Gibson's blog posts that Bob eventually sold the collection to a major New York institution. But Gibson didn't state how much Bob got for the photos! So I emailed Gregory Gibson. And that's when I learned that the publication of the hardback edition was timed to coincide with the auction. Moreover, the paperback edition included an AFTERWORD that contained new information about the sale of the Hubert's archive. Bob traveled to Manhattan on April 7, 2008, with a light heart and high hopes, fully expecting to come home a millionaire. He woke on April 8 to learn that Philips de Pury & Company had canceled the auction of the Hubert's archive overnight and without warning (265). Gregory Gibson 2009 The first paragraph of the AFTERWORD in the paperback edition. 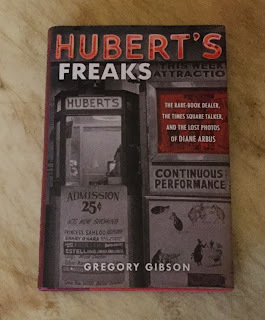 By no means did the process by which the Hubert's archive came to market proceed in the straightforward and timely manner as expressed by Gregory Gibson in the first paragraph of the last chapter of the hardback edition of Hubert's Freaks. And Bob Langmuir's old friend Steve Turner was partly to blame. Steve Turner scored a publicity coup of sorts, getting the New York Times to write a detailed story about Bob Langmuir's discovery of the Hubert's archive and the Arbus photos. Gibson's upcoming book, Hubert's Freaks, was mentioned in the article, as was the Philips de Pury auction itself, scheduled for April 8, 2008. But the New York Times article was published on November 22, 2007. 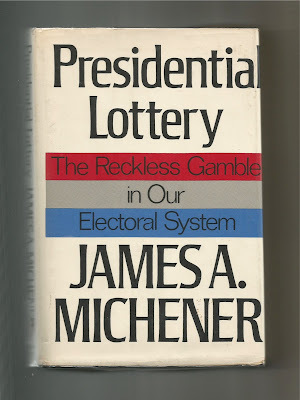 In the AFTERWORD of the paperback edition, Gregory Gibson stated that the article "had come out far too early... Gibson's publishers groaned... Events proved them correct, but that wasn't the worst of it." One of the people who read the New York Times article was Bayo Ogunsanya, the Nigerian prince called "Okie" in Gibson's book. A March 6, 2008 story in the New York Daily News depicted how Okie was "tricked" into selling the Diane Arbus photos for $3500, even though Bob Langmuir knew they were worth much more. Okie filed a lawsuit to stop the sale of the Hubert's archive. When Philips de Pury cancelled the auction, they claimed that a buyer for the entire archive had come forward. But most people believed that Okie's lawsuit had something to do with the cancellation of the auction. Gregory Gibson, however, thought otherwise, and expressed as much in his AFTERWORD. Gibson believed that Philips de Pury cancelled the auction because they realized the auction was too much of a monetary risk. The day before the Philip's auction was to be conducted, Sotheby's conducted the sale of the Quillan collection of nineteenth and twentieth century images, bringing $9 million in sales. Moreover, Christie's had two sales coming up a few days after the scheduled Philips auction, one of which included a collection of 50 Arbus photos. Philips de Pury realized that their timing was poor and that they couldn't compete with the two major auction houses, so they cancelled their auction. Probably a wise move: the sales of the two Christie's auctions totaled $5.5 million. As the paperback edition of Hubert's Freaks went to press, Okie's lawsuit was still pending; a movie version of Hubert's Freaks fell through; the fake buyer never appeared; and Russia's largest luxury retail company, Mercury Group, purchased Philips de Pury, leaving Bob Langmuir having to deal with the Russians. Gregory Gibson was still hopeful that the story would have a happy ending, while Bob, with surprising tranquility considering the circumstances, went on with his life, spending a lot of time in Mexico. And that's how the paperback edition of Hubert's Freaks ended. There is an epilogue to this story, revealed to me by both Gregory Gibson and Bob Langmuir. Okie's lawsuit was settled out of court in March 2009. And the New York Public Library bought the Hubert's archive for an undisclosed amount of money. But between settling Okie's lawsuit and paying all the lawyer fees, Bob got nothing but heartache from the sale of the Hubert's archives. There is, however, a happy ending to the story. During all the trials and tribulations of the Hubert's archives dealings, Bob pressed on and continued to acquire African Americana. And in July 2009 he sold the Robert Langmuir African American Photograph Collection to Emory University for a life-altering sum. You can browse the photographs of the collection via the Emory Digital Gallery. At the time of this blog post writing, The Atlanta Black Star still carries Rosalind Bentley's eloquent article about the Robert Langmuir African American Photograph Collection. The article first appeared in the Atlanta Journal-Constitution the day before on July 8, 2012. And on his Bookman's Log blog on July 16, 2012 Gregory Gibson posted "Extreme Book Selling," a post which recaps Bob Langmuir's meticulous research of the Hubert's archives, and congratulates him on the sale of the Robert Langmuir African American Photograph Collection to Emory University.